Watch Harrysong – Journey new video. 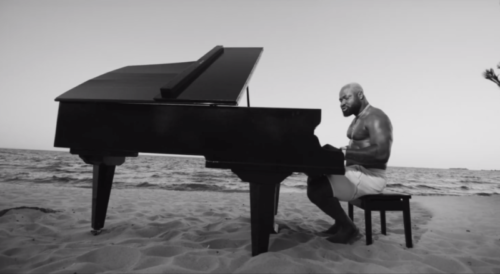 Alterplate Music big boss, Harrysong discharges the music video for his deep melody Journey. The music video accounts pictures from his past, challenges on his voyage to fame. The perfect work of art was shot by Sasha Vybes in Uganda with Victoria Nkong.